If you have spent any time on STEAM Powered Family you have probably seen one of our most popular activities of all time Hatching Dino Eggs. 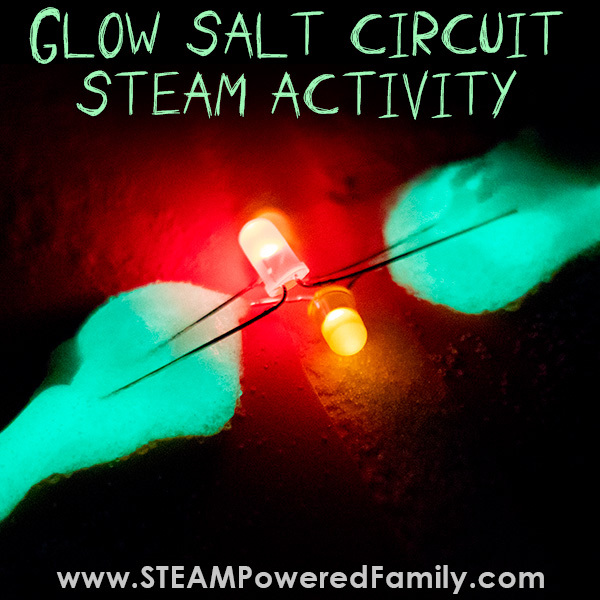 It’s a chemistry experiment for young scientists that kids (and adults) love. Some of my favourite messages are from teachers and educators who did this activity with a large group of smiling excited kids. Those pictures are the best! 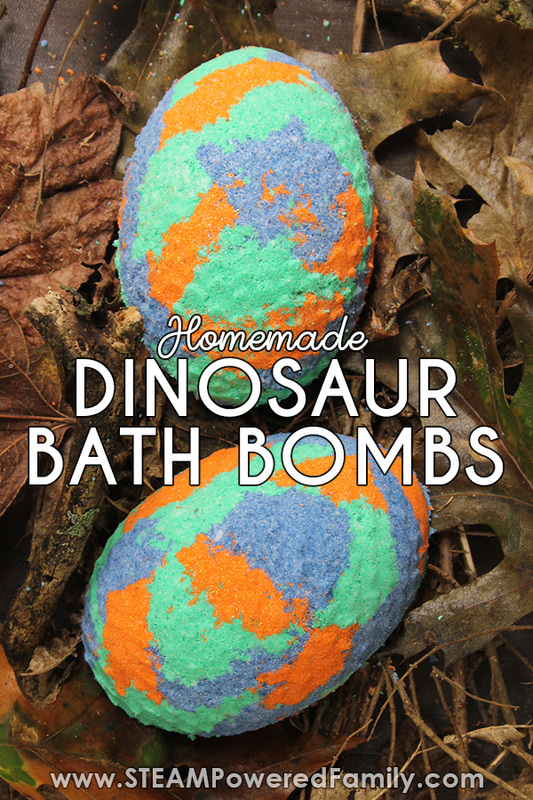 That popular activity was the inspiration for our newest bath bomb recipe: Dinosaur Egg Bath Bombs! Of all the many different things kids love, I think dinosaurs is one of those universal things. I have yet to meet a child that was not fascinated, and insanely knowledgeable, about dinosaurs. I think that is why the early chemistry lesson of Hatching Dino Eggs is so popular. Recently we have become obsessed with making bath bombs. 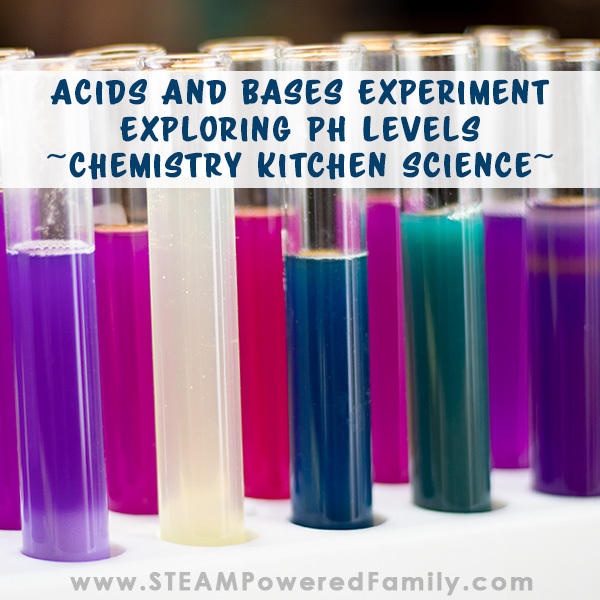 As the kids have gotten older, they need more sophisticated and complex chemistry lessons. They still love the hands on approach, which is why bath bombs have become such a hit as part of our science studies. This week we decided to take one of our popular activities and bring it together with our new passion. The result Dinosaur Bath Bombs. 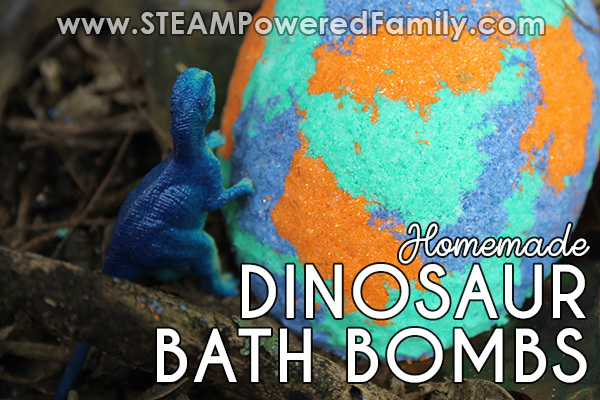 These bath bombs “hatch” in the bath revealing a surprise inside… your very own dinosaur! 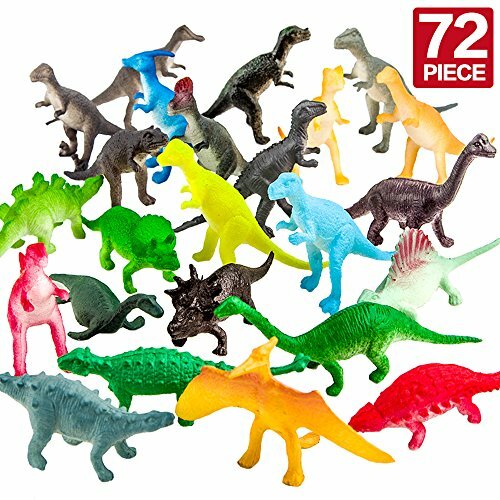 Now you can definitely make these for your young paleontologist and they will absolutely LOVE them. No question. But for older kids, why not involve them in making these? They can be gifted to someone they care about, or kept for their own enjoyment. I know a lot of tweens and teens that are still obsessed with dinosaurs! 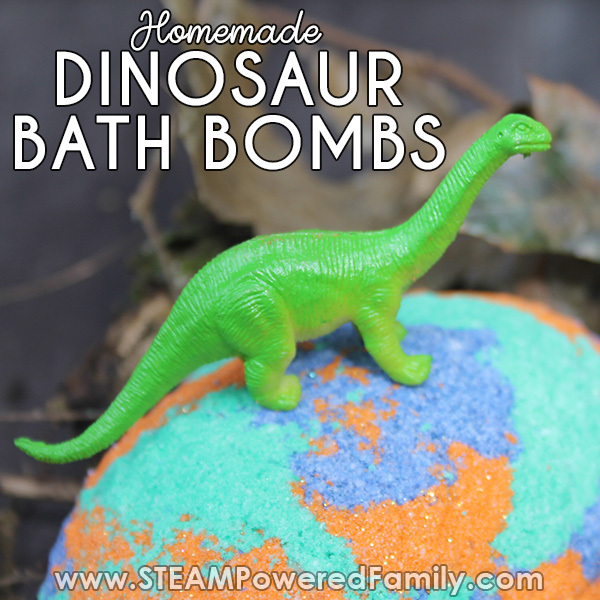 The best part about involving them in making these Dinosaur Bath Bombs is that it is a fascinating chemistry lesson. 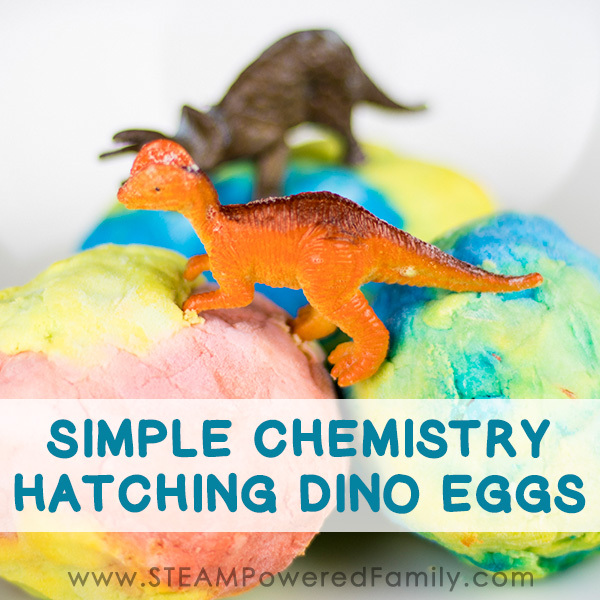 Much like our original Hatching Dino Eggs was a great introduction to chemistry. These bath bombs are a great next step in hands on chemistry. 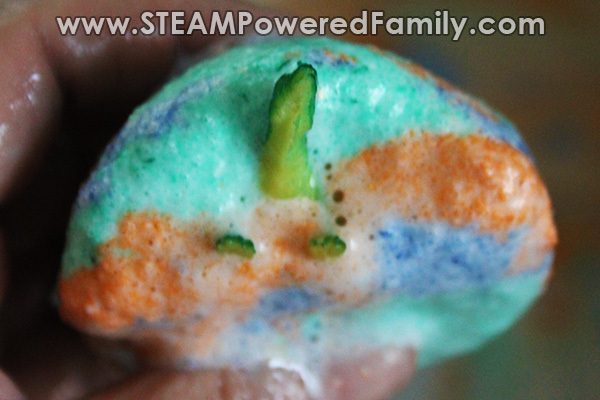 See just like Hatching Dino Eggs, the chemical reaction taking place in bath bombs is an acid and base reaction. And again, just like Hatching Dino Eggs, the bubbles are created by the release of CO2 gas. But in bath bombs things are a little different. Our acid is citric acid instead of vinegar. 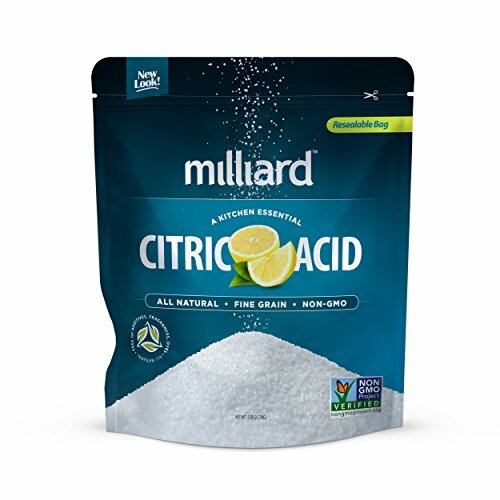 Citric acid is a dry powder and when mixed with baking soda the dry powders don’t react. In fact, nothing happens until you add the extra ingredient. That ingredient is water (for example a warm bath). Then your chemical reaction kicks into high gear! See what I mean? The science is fascinating!! And what a great way to grow the theme with your kids! Plus if you want to dig a little deeper into your chemistry you can explore how SLSA helps the bath bombs fizz and bubble even more. Or how polysorbate 80 is an emulsifier that helps oils and the colours mix with water, something they do not normally do well. This makes for a nicer bath experience, and helps prevent them sticking to the sides of your tub. The science lessons just keep piling up with this activity! Want to learn more about how bath bombs work? Check out some of our other bath bomb projects for even more lesson ideas including: Golden Snitch Bath Bomb, Glow in the Dark Bath Bombs (that have their own surprise inside!) and Mermaid Bath Bombs. 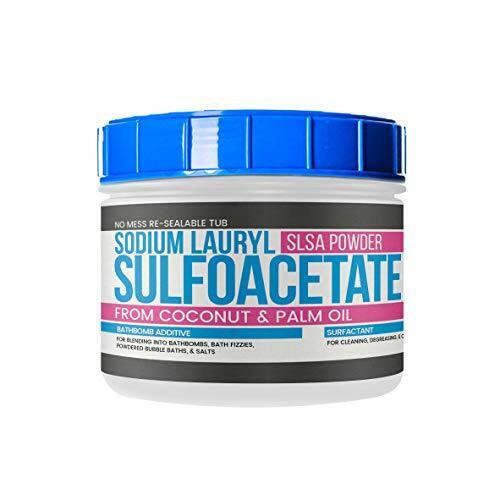 1/2 cup SLSA (Sodium Laurel Sulfoacetate) This gives the bath bombs a little extra fizzy action! In a large mixing bowl, add baking soda, citric acid, cornstarch, Epsom salts and SLSA. In a small bowl add coconut oil, essential oils and polysorbate 80. Mix well. Then add to the large bowl and mix everything together until you achieve the texture of wet sand and the mixture forms a ball in your hand. Separate the mixture evenly into the 3 smaller bowls. 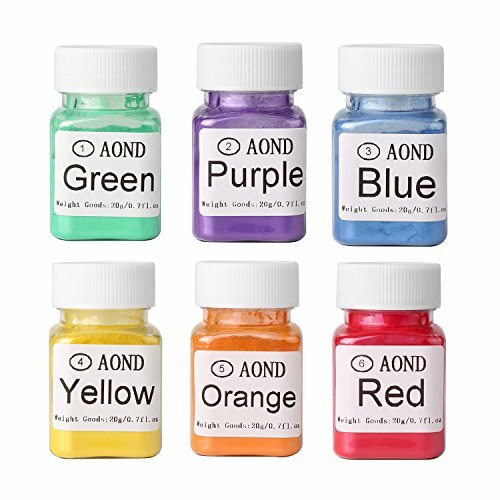 Add the green mica to one bowl, the blue mica to another and orange to the third. Add the glitter if desired. Incorporate color thoroughly into each bowl. Start adding small amounts of each mix to the mold, pressing gently until the mold is filled halfway. Place a dinosaur on its side and press down gently. Not too hard or it will show through the other side! 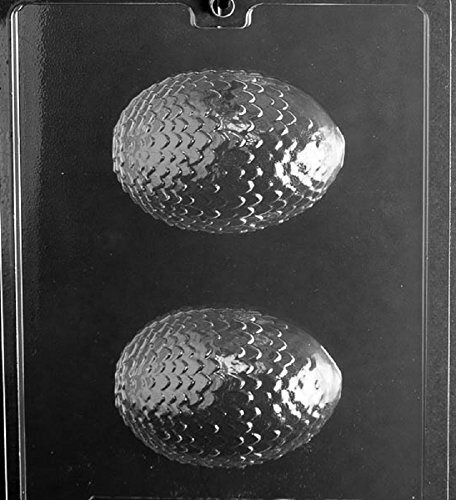 Finish filling the mold. Press down firmly and continue to add small amounts until the mold is packed firmly and is filled to the top. Allow dinosaur bath bombs to dry for at least 48 hours. this mold is larger than we normally use, so it requires much more time to set up and harden. If you feel the mold after 48 hours and it feels a bit damp, allow to dry another 24 hours. To remove the bath bomb, place a plate or cutting board on the flat side of the mold and gently turn over. Gently twist the mold until the dinosaur bath bomb comes free. Store in an air tight container, in a dry place until ready to use. If gifting, wrap in a plastic gift bag and tie tightly with a ribbon. 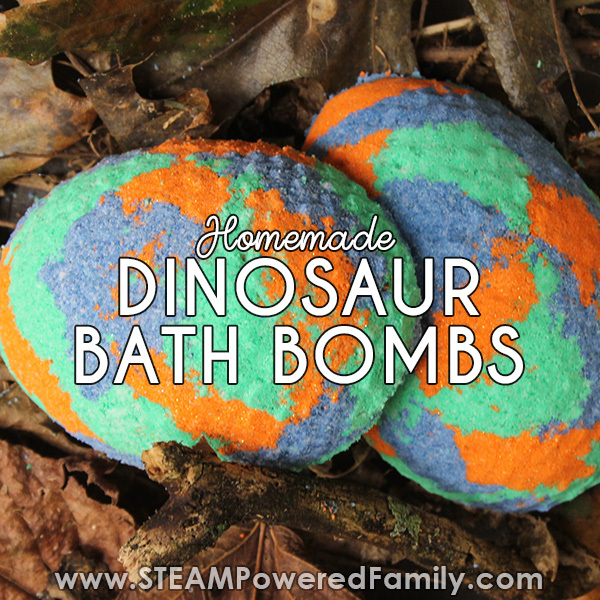 When you are ready to use, run a warm bath and drop in a dinosaur bath bomb. Watch carefully for your baby dinosaur to emerge from the egg! 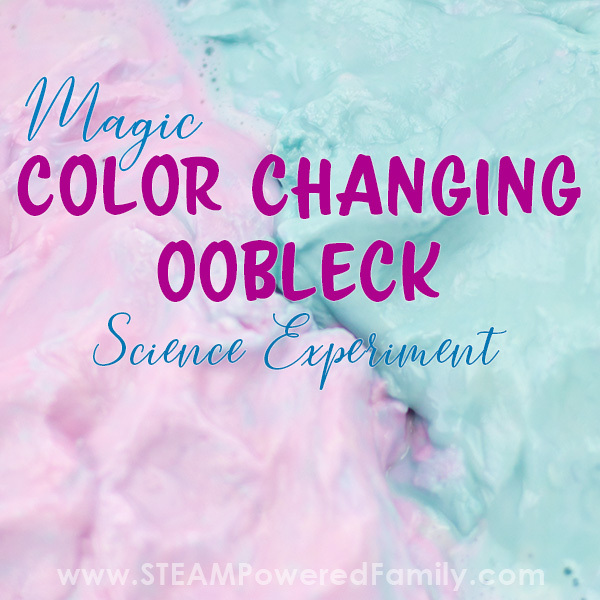 This simple chemistry lets little ones explore the exciting reaction between vinegar and baking soda.